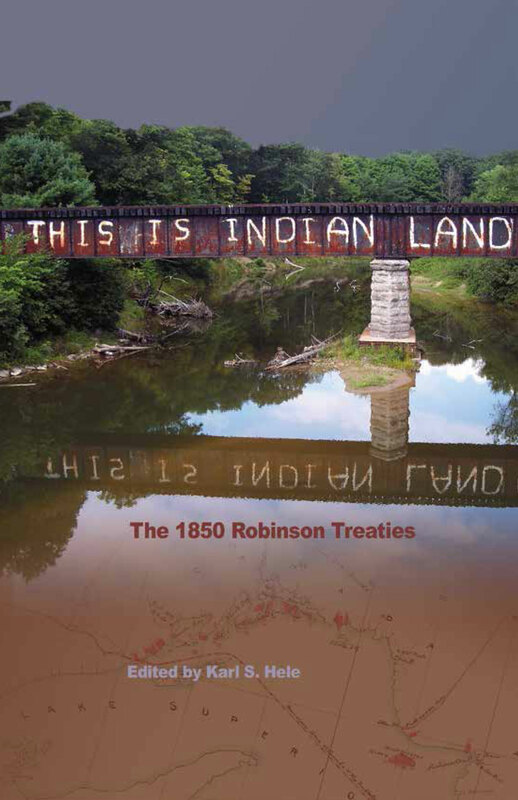 Copy edit of manuscript (This Is Indian Land: The 1850 Robinson Treaties, by Karl S. Hele), published by Aboriginal Issues Press, University of Manitoba. Copy edit of Holly King: Edging Towards the Mysterious, a catalogue for Galerie Art Mûr, Montreal. Copy edit of book manuscript (From Kinshasa to Kandahar: Canada and Fragile States in Historical Perspective, eds. Michael K. Carroll and Greg Donaghy) for the University of Calgary Press. Copy edit of independent book manuscript (If This Is Heaven, Show Me Hell: Devotions for the Rest of Us, by James Cates). Copy edit of Ken HouseGo exhibition catalogue for the Art Gallery of Grande Prairie, Grande Prairie, Alberta. Copy edit of book manuscript (The Great War: From Memory to History, eds. Kellen Kurschinski, Steve Marti, Alicia Robinet, Matt Symes and Jonathan F. Vance) for Wilfrid Laurier University Press. Copy edit of book manuscript (Rewilding the Way: Break Free to Follow an Untamed God, by Todd Wynward) for MennoMedia (Harrisonburg, Virginia).